Minturn resident Rakai Tait at Copper Mountain on Dec. 7. Tait will compete in the 2018 Olympics for New Zealand. MINTURN — Rakai Tait was born in California, lived in Switzerland when he was 7 years old and learned to snowboard there, lived in his father’s home country of New Zealand for a few years after that and obtained citizenship and now lives in Eagle County. His mother is a teacher at Vail Mountain School and his father is a social worker for Eagle County. They like to travel, but have always put their children’s interests first. And ever since that brief stint in Switzerland where Dwaine and Kim Cope Tait, Rakai’s parents, worked as teachers for a few years, Rakai and his brother Taiaroa have considered themselves alpine dwellers in their hearts. Rakai Tait graduated Vail Mountain School in 2017 and by that time he had pretty much locked in his spot for the Olympics with two top-15 finishes and a top-30 worldwide ranking. He got the call in November saying he would definitely be a member of the New Zealand Olympic team. 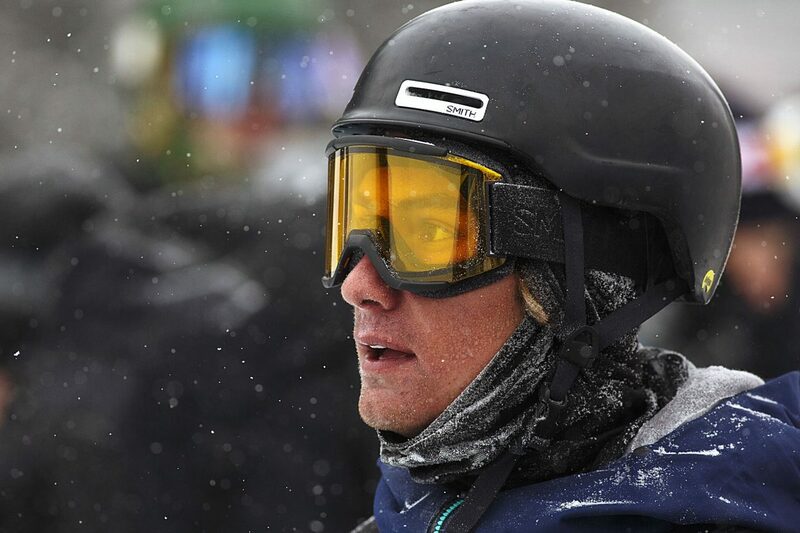 Rakai Tait, who turned 19 in December, has notched five top-20 finishes in big halfpipe events. 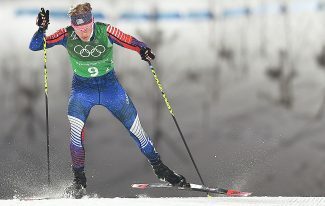 His best result so far has been an 11th place finish at the Mammoth Grand Prix in 2016, and last season he found one of the best results of his career at the Olympic test event in Pyeongchang on Feb. 19, when he finished 15th against a stacked field of the world’s best competitors. He says if he were a U.S. competitor he would be looking more to the 2022 Olympics than the 2018, due to the heavy competition currently facing the U.S. squad. Dwaine Tait was born on the North Island in New Zealand, and Rakai and him talked often about their connection to that country. 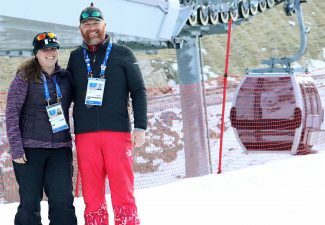 Nevertheless, Rakai Tait will still be able to represent his home in Minturn when he competes, as he will be riding a board made by Weston Snowboards, a small company based out of Minturn. Through the New Zealand connection, Rakai Tait will get the big-level Olympic experience that could prove to be helpful in 2022 or even 2026. 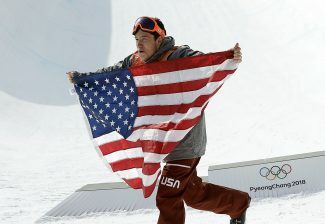 And he said he definitely plans to continue competing into those Olympics, if possible. 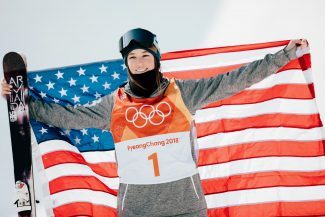 For inspiration toward the future, Tait said Shaun White, at 31 years of age, is currently serving as a good example of snowboarders being able to sustain a long competition life. 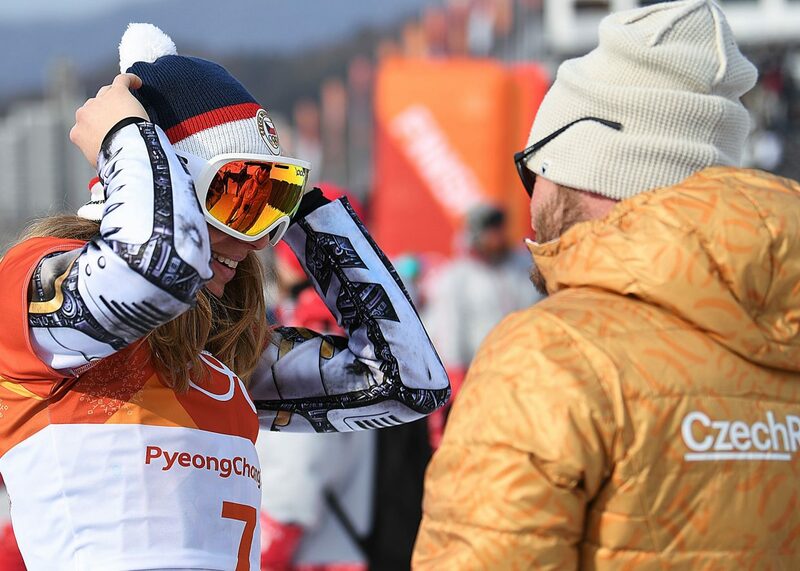 With that in mind, Tait said prior to the Olympics, he only plans on sending his best halfpipe runs at full-strength if the conditions are right.